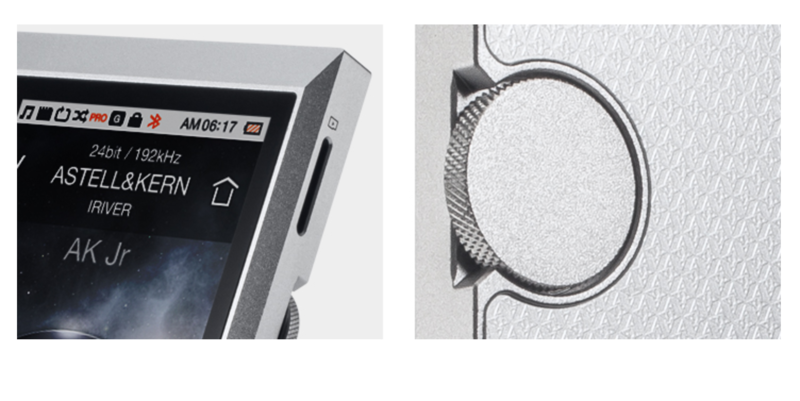 In Part Three of our Three-part article on a new recording from Chesky Records featuring Camille Thurman’s “Inside the Moment”, and using the new 1More Quad Driver In-Ear Headphones, and the Astell & Kern AK Jr for high-resolution playback – we continue with our review of the Astell & Kern AK Jr Digital Audio Player. Read on for our full review. Part three of a three-part article. In Part Two of our Three-part article on a new recording from Chesky Records featuring Camille Thurman’s “Inside the Moment”, and using the new 1More Quad Driver In-Ear Headphones, and the Astell & Kern AK Jr Digital Audio Player for high-resolution playback – we continue with our review of the 1More Quad Driver In-Ear Headphones. Read on for our full review. 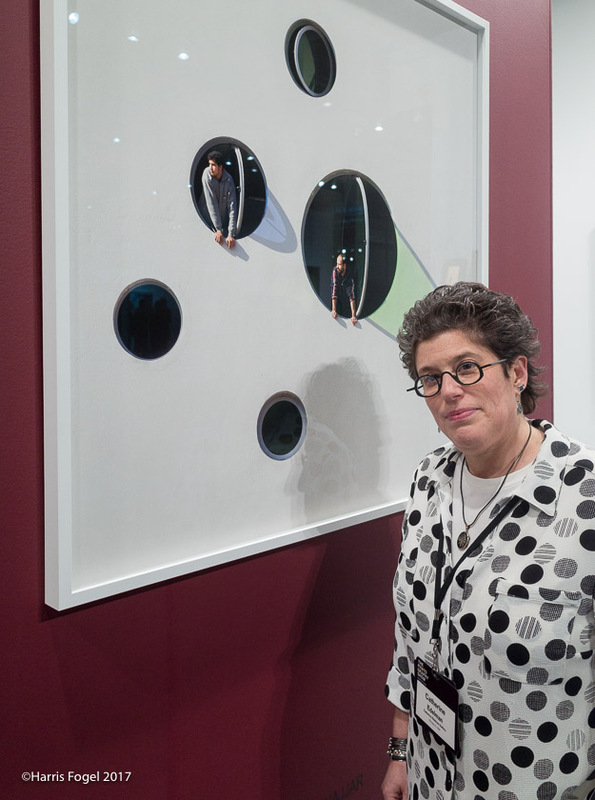 Part two of a three-part article. 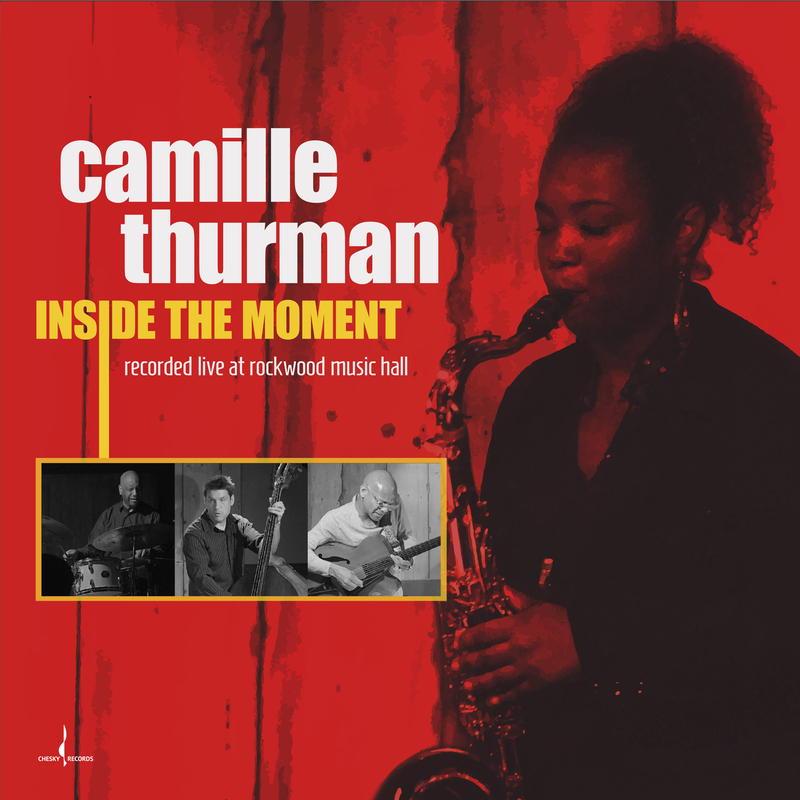 An extraordinary new recording from Chesky Records begins with a small jazz quartet led by Camille Thurman on saxophone and vocals, recorded using a single binaural microphone in front of a live audience in New York City. 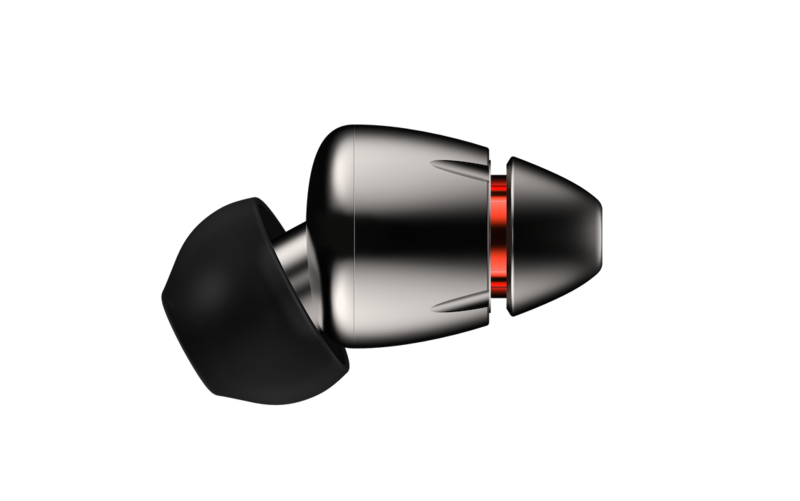 Using the new 1More Quad Driver In-Ear Headphones, and the Astell & Kern AK Jr Digital Audio Player for high-resolution playback -- the recording quality, musicality, and performance on this new title is a revelation. A rival for the renowned “Jazz at the Pawnshop”, “Inside the Moment” is enthralling in its seamless combination of music, selections, composition, and audio quality. Read on for our full review. Part one of a three-part article. No American location is more fitting to host a week of events centered around distilled spirits than Philadelphia. It is claimed that Pennsylvania is the birthplace of American whiskey. In fact, the Whiskey Rebellion occurred in the western end of the state in 1794, when the young U.S. government began taxing whiskey to pay for the Revolutionary War. 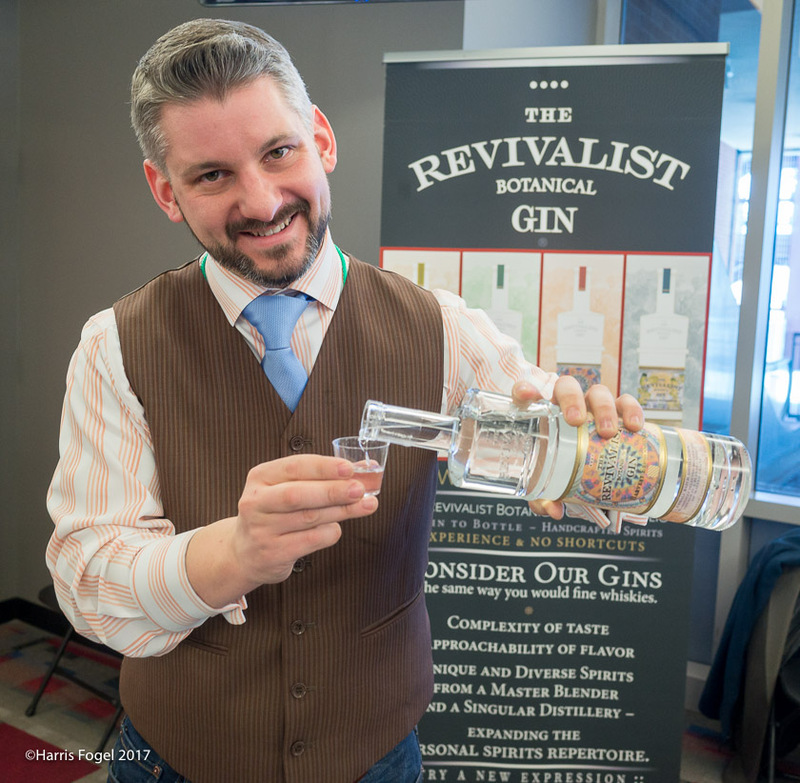 Now in its 2nd year, the Philadelphia Sprits Week showcases spirits from Pennsylvania on one night, and the next night premium whiskeys from throughout the country. 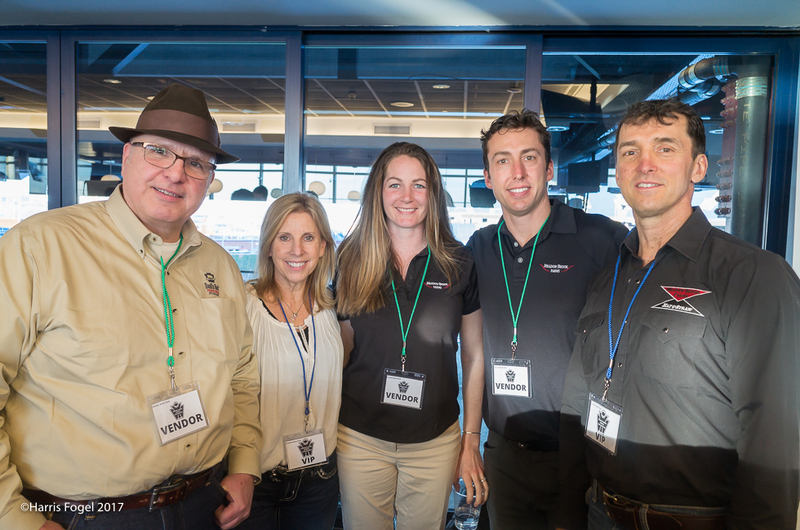 To learn more about this acclaimed event read our full report. Craft Breweries and Craft Distillers seem to be sprouting on every street corner. One of the best of the new distillers is Dad’s Hat, located in Bristol, a Philadelphia region based distiller of rye whiskey that has racked up award after award since its introduction. In this interview we explore what brought Herman C. Mihalich to his dream of distilling his own whiskey in the state where rye whiskey originated. It's a pretty fair assumption that most of us have a vacuum cleaner. They range from industrial models that are typically heavy, tough as nails, and need AC power to operate. On the other end of the spectrum of small lightweight battery powered handheld vacuums. Increasingly so called “Stick Vacuums” are becoming popular, as they are both lightweight, and quick to use and store. 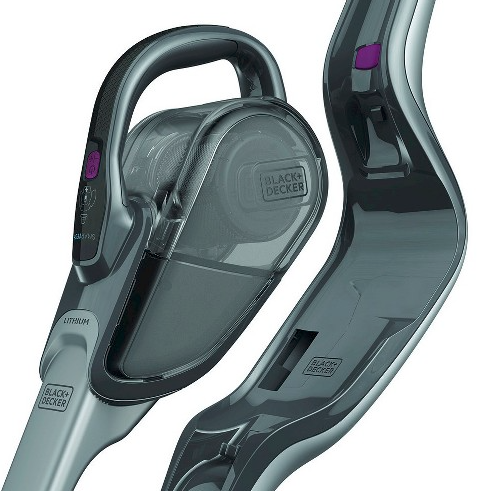 The new Black+Decker Cordless Lithium 2-In-1 Stick Vacuum with SMARTECH marries both worlds. It’s a small portable handheld vacuum, but then it snaps into full-size stick vacuum for your floors and carpets. How did it perform? Read our full review to find out. This week brings two new recordings that are rich with superlatives, extraordinary recording quality, musicality, and performance. 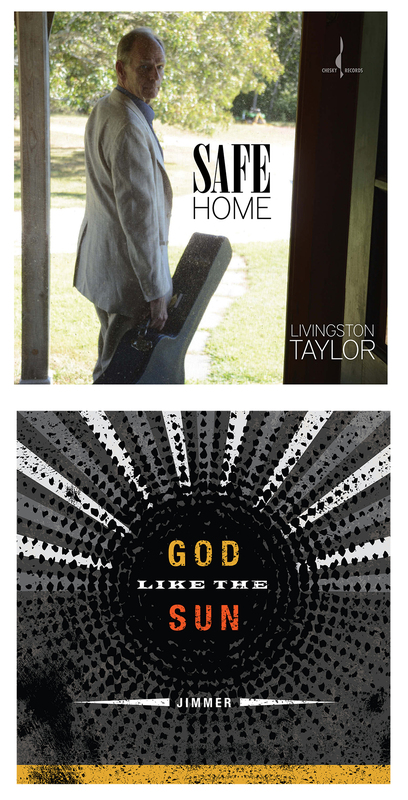 Livingston Taylor is music royalty (His brother is James Taylor) and "Safe Home" his new binaural recording from acclaimed audiophile label Chesky Records shows off his performing and songwriting talents. “God Like The Sun” is Jimmer Podrasky’s latest gathering of his musical journey. Podrasky, already basking in the glory of Omnivore Records’ wonderful re-release of his seminal album Town+Country with the Rave-Ups puts the musical pedal to the metal with this new release. Read on for our full review. 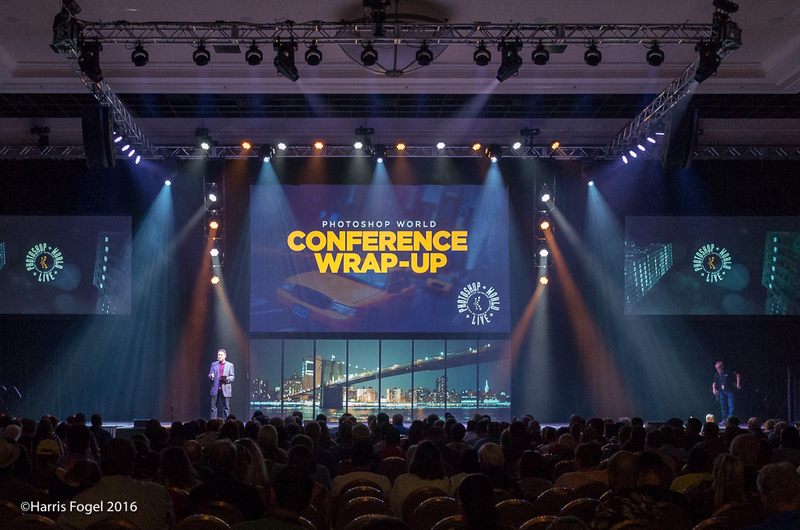 Interview – Scott Kelby on His Upcoming Lightroom CC Tour! 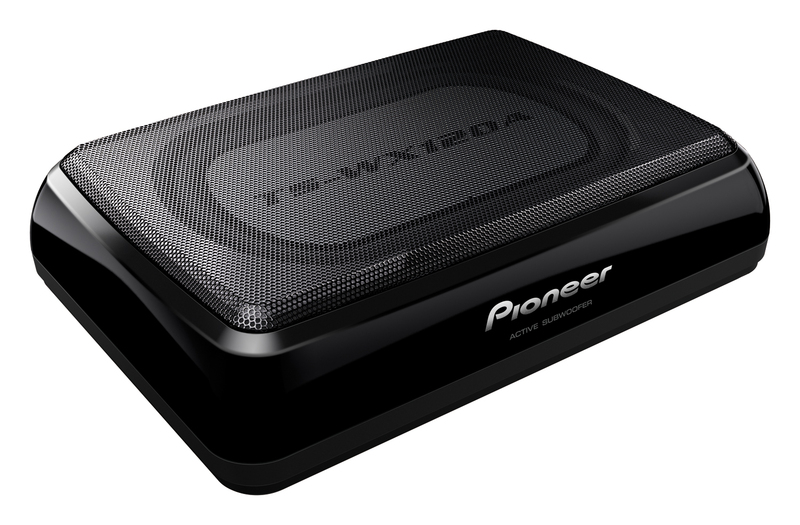 In part four of our multipart story on upgrading the entertainment system in your vehicle, starting with a Pioneer 4100 NEX in-dash receiver, we concentrate on adding some oomph to your bass with an easy to install Pioneer TS-WX120A 150 watt Amplified Subwoofer System. Does your vehicle’s bass need some bottom end help? Read on for our review to find out if the TS-WX120A did the trick.